Apple says the iPhone X, iPhone 8, and iPhone 8 Plus lineup brought in the highest revenue of any iPhone lineup in the company's history. Apple does not break down iPhone sales by model, but the company sold 77.3 million iPhones in total, which was below analyst expectations. iPhone average selling price was up thanks to the iPhone X, coming in at $796 compared to $695 in the year-ago quarter. Cook also said that customer satisfaction is "off the charts" for the iPhone X, and that Face ID was "incredibly well received." Cook was asked about the future of the iPhone X and whether Apple sees its lineup expanding to encompass two iPhone X-style devices in the future, and he of course declined to respond. He did, however, say that Apple is "thrilled" with the reception to the iPhone X, and that with its launch, the company was setting up the next decade of development. "That's how we look at it, and that's the reason it's chock full of incredible innovations. So you can bet that we're pulling that string," Cook said. Going forward, Apple CFO Luca Maestri said in answer to a question about slower growth in the coming quarter that Apple believes iPhone revenue will actually grow double digits compared to last year's March quarter. iPhone sell-through growth, he says, will be accelerating compared to the December quarter. Apple's guidance for the second quarter of fiscal 2018 includes expected revenue of $60-$62 billion and gross margin between 38 and 38.5 percent. The reality is, there are those who want the iPhone X to fail because of their own disapproval for the notch, price point, etc. But I think iPhone X given its wide availability had a strong start and has a bright future with Face ID. Even with iPhone X being a top-selling iPhone, you will still have those who will claim it's a failure. MacRumor forum “spin doctors” hard at work on this piece of information. They will not disappoint as usual. Never doubted that the X was the top selling iPhone for Apple. I still don’t believe it’s worth the buy, but never had a doubt about its appeal to many others. There are those who chose not to go with the X AND actually aren’t looking for Apple to fail. Why it has to be so black and white around here is beyond me. What exactly does Tim's statement mean? 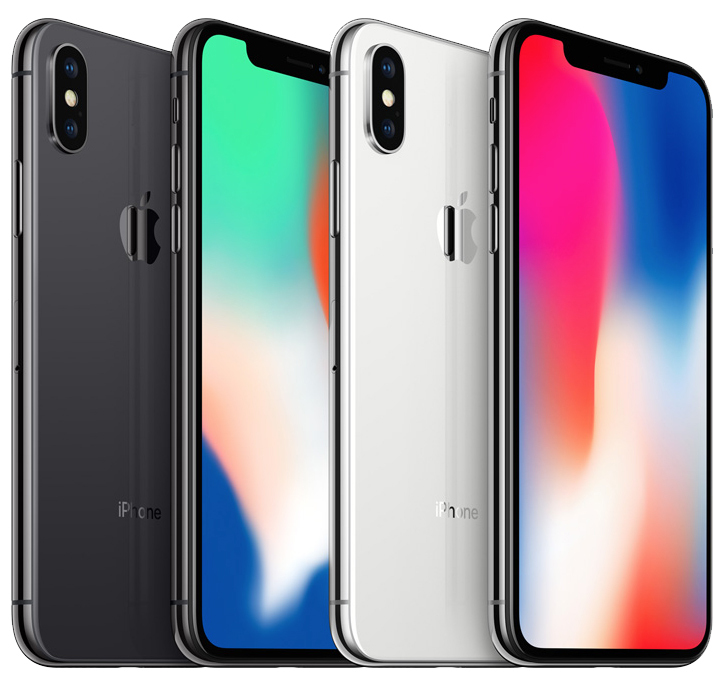 That they sell more iPhone X's each week vs other iPhone models Apple is currently selling? Or that it's the highest selling iPhone ever? He means of all the iPhones on sale right now X is selling the most every week. That’s usually the case here. Happens every year yet they never learn. But WSJ and Nikkei said Apple was slashing orders 50%. If only non-Apple companies could get away w/ such blatant secrecy, partial lies & spin. This company's arrogance & contempt for its users is sickening, to me. You think Apple's CEO is lying about which device is most popular on an earnings call? There's no fix for that kind of paranoia. As usual, Apple makes the pundits eat dirt. Watch the stock price continue to rise past $200 per share in the next six months. Now, be off to play with your Androids and Sammy copy phones!